While some holidays are easy to plan, others involve a lot of legwork and research. In this day and age, who has the time to plan a detailed trip to an exotic place like India or Africa? A customized holiday tour is one of the most efficient and detailed ways to travel. When it comes to flights, hotels, transportation, excursions and other travel logistics, it is better to have someone experienced with the country iron-out all the details. If you are planning a once in a lifetime holiday, then you want it planned accordingly. 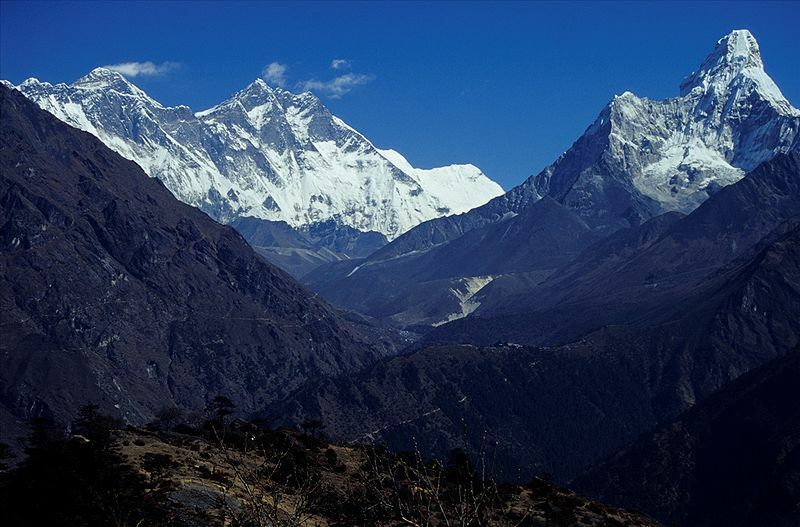 A journey to the Himalayas is supposed to be spiritual and awe-inspiring. With its misty mountains and medieval trading towns, trekking through the Himalayas is a Zen-like experience. However, when it comes to hiking, everyone has different skills and comfort levels. The length and overall difficulty of the trek needs to be carefully considered. A tailor made tour is adapted to suit your requirements. 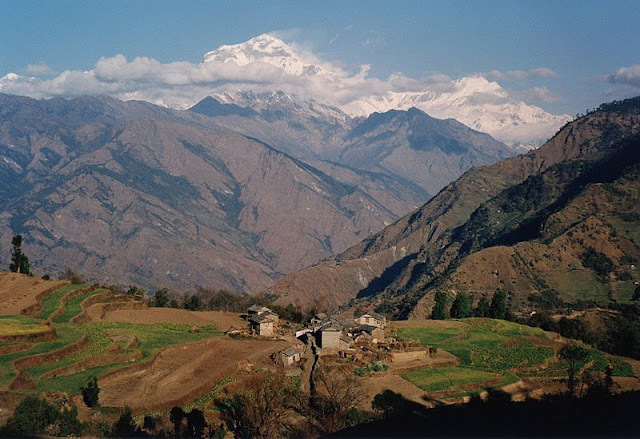 Whether you want to sleep in a tent or at a lodge, Bales Worldwide can make your trek in the Himalayas as easy as a walk in the English countryside. Kathmandu and the surrounding valley have a history that dates back 2000 years. Kathmandu is the capital of Nepal. If trekking through the Himalayas is not your idea of a relaxing holiday, then this area boosts dozens of Hindu and Buddhist monuments and UNESCO sites to explore. The cities of Lalipur and Bhaktapur are also found in the valley, and they are a must stop on any holiday tour package of Nepal. Kathmandu is a melting pot of cultures and traditions, and touring the different shrines and temples is a unique alternative to hiking in the rugged Himalayas. Holidays travel tours exist to make your itinerary as easy as possible. They are guaranteed to provide comfort, safety and efficiency. From helping you navigate the language barriers to assisting with a possible culture shock, holiday tours make a foreign landscape less foreign and impenetrable. In order to get the most out of your holiday, it is a good idea to have guides and experts around who can educate you about the sights and culture. When you travel with Bales Worldwide, it is just like packing a little bit of England in your suitcase. 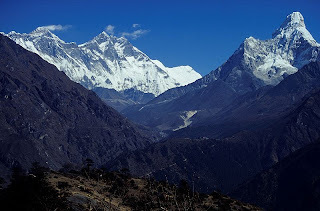 Nepal is one of the best destination for adventure activities.